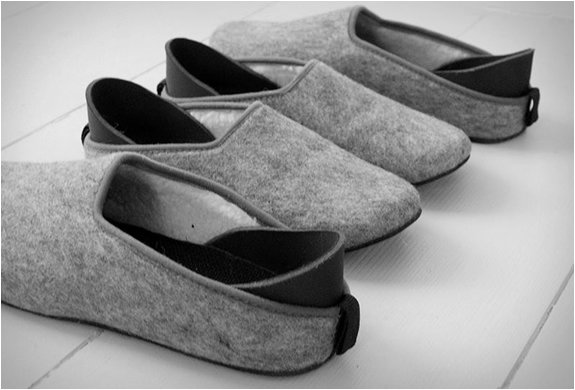 If there is one article of footwear that seems to have been completely ignored and forgotten about is the slipper. 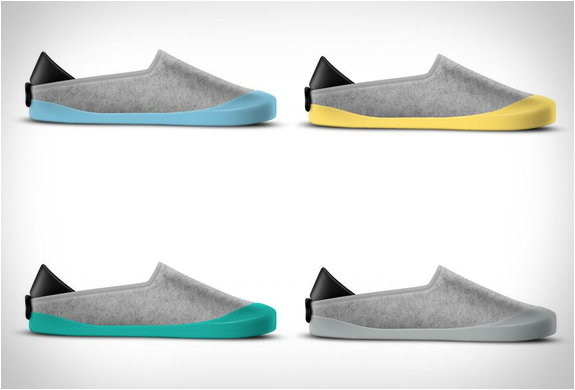 The general look and design of the silouette really has never been improved upon at all since it's inception years ago. 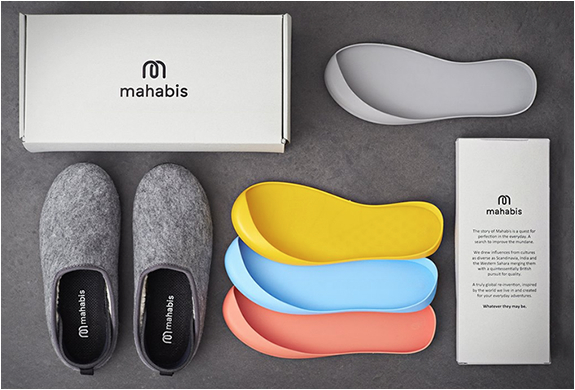 In comes Mahabis Slippers which use the timeless slipper silouette and takes everything up another level with the ability to not only use them indoors when your relaxing but you can also attatch various different colored soles to the bottom of them and use the slippers outside. 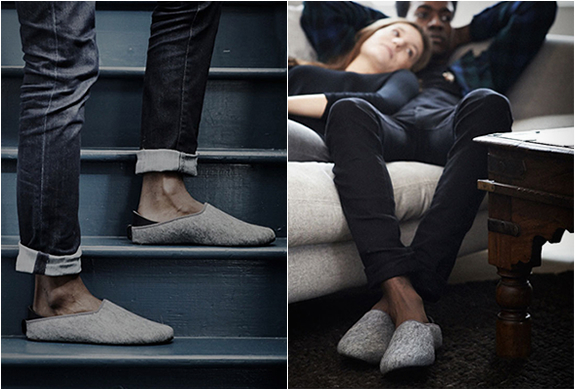 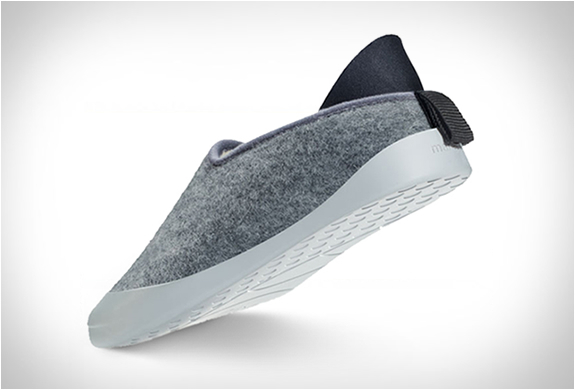 Very cool and innovative things going on from the Mahabis crew so make sure to go check them out directly here to order a pair now.